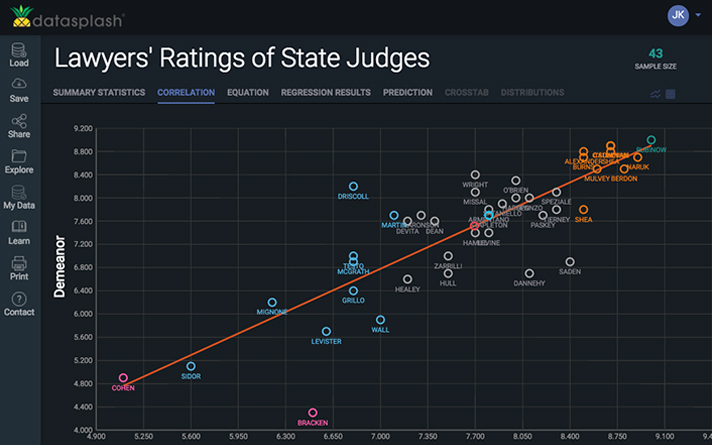 Use Datasplash's instant visualizations of your data to find meaningful patterns. 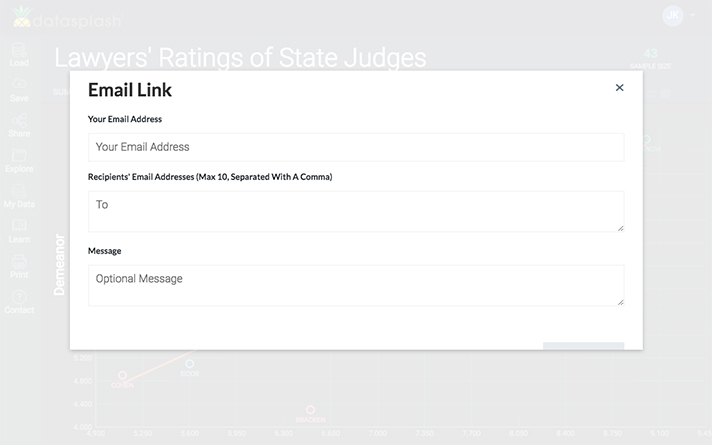 Publish your data set in seconds and see how users are exploring it. Datasplash offers a fast, secure, and portable way to explore data anywhere in seconds. Simple steps to creating your charts. Just upload your spreadsheet or enter your data from scratch. Then watch how Datasplash instantly calculates key statistics and creates powerful graphs and tables. Whenever you create an account with Datasplash, we ensure that upon activation that your data becomes secure and accessible by only the people you wish to share it with. 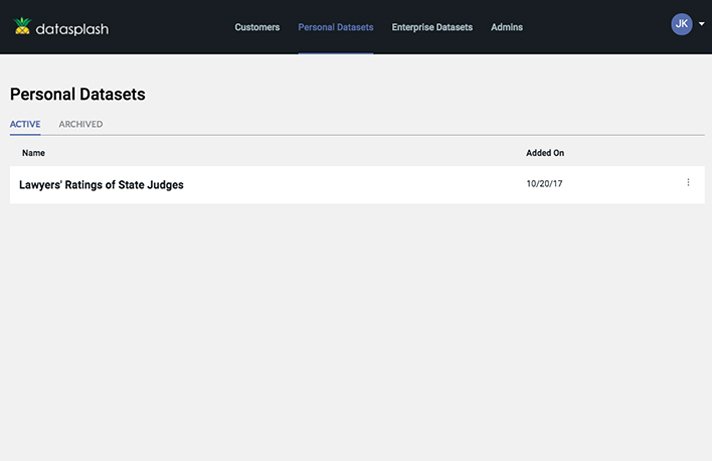 For enterprise customers, you can publicly share your data, or keep it within your organization by simply making your data private. Whether you’re just getting started with data analysis or a professional with years of data analysis, Datasplash is the tool for you. 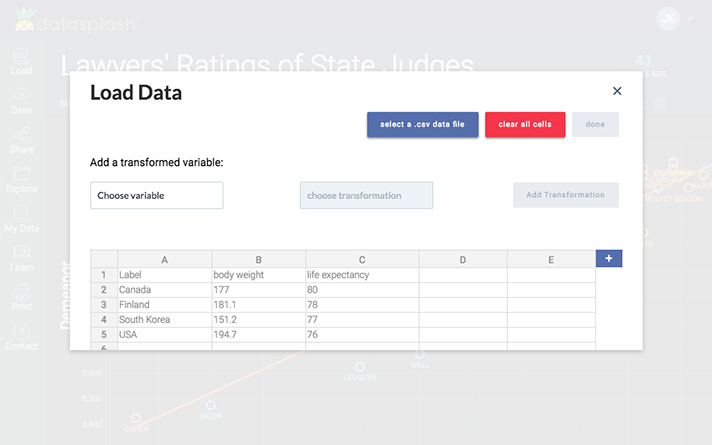 This is a really cool way for students to start using data in their homework and term papers. I am really code-challenged and it takes me a long time to work with anything new in statistics. So I really love it. Would have been great to have it when I was starting out as a student!